In the backdrop of the continuing adverse effects of commonly used pesticides on human health and the ecology, the demand for a safer and eco-friendly grain protectants has emerged. 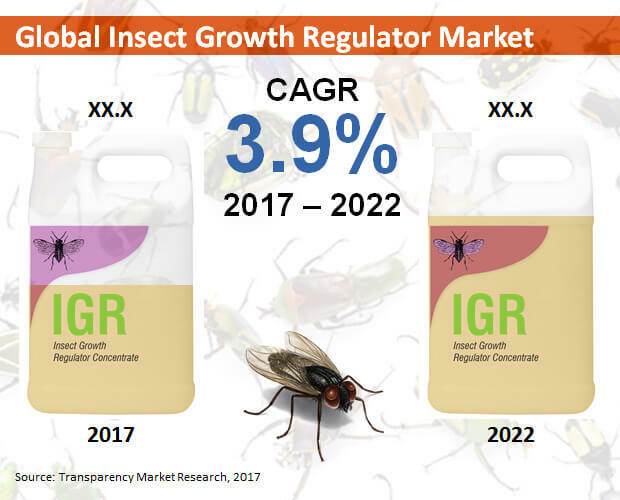 The intensifying search for environmentally-benign, alternatives to control measures for insect pests is a key factor that led to the evolution of insect growth regulators (IGRs). IGRs essentially affect the natural development of insects in various stages, including embryonic and post-embryonic development, reproduction, and behavior. In various parts of the world, these compounds or chemicals are gaining prominence as most of them are considered more efficacious than the currently available broad spectrum of insecticides. Used in combination with other biological pest management systems, they are gaining potential acceptance in various regions mainly owing to their selectivity of action and non-toxicity to humans.